A popular song about limbo dancing written by Kal Mann (under the pseudonym Jon Sheldon) and Billy Strange. An instrumental version was first recorded by The Champs in 1961. The first vocal version was recorded in 1962 by Chubby Checker (on Parkway Records): it peaked at number two on the Billboard Hot 100 and at number one on the Cash Box charts. 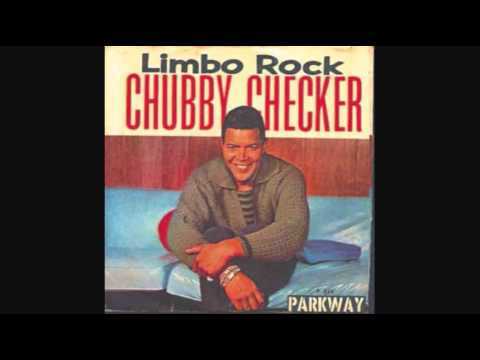 The Chubby Checker recording also made it to number three on the R&B charts (Wikipedia).